(1) Magnesium is important element in chlorophyll, is necessary for photosynthesis. Magnesium is activator for many enzymes, is able to accelerate metabolism for carbohydrate, composition for nucleic acid, transform for phosphate, etc. Magnesium sulfate is very important fertilizer for its rich nutrition. Moreover, Magnesium benefits for crop growth and high yield. Magnesium sulfate not only provides Magnesium and Sulfate element, but also loosens soil. Magnesium and other 15 elements are considered as nutrition for plant growth and high yield, as well as nutrient component and fertilizer for relative plants. Traditional fertilizer contain such nutrient content as N, P, K, which can not enhance crop yield obviously, while, medium nutrient content (Ca, Mg, S) and minim nutrient ingredients (Zn, Cu, Fe, Mn, B, Mo and Cl) become less and less. It will cause low yield of crops. It is tested that the main reason is too much exploit of Magnesium from the soil. Magnesium is important ingredient for enhancing productivity and agriculture yield. So it needs compensated in time. (2)Feeding magnesium sulfate is considered as supplement for magnesium for feeding. Magnesium is necessary element for building bone and muscle constriction for animals. It’s activator for many enzymes for animals. It plays important role in metaboly and nerve function for animals. If animals lack of magnesium, it will lead dysfunction of metaboly and nerve function, maladjustment of supply, and affect animals’ growth, even lead to death. (3) Apply in catharsis its saturation solution for external use. It has such functions as diminish inflammation, detumescence, detoxification, acesodyne. In addition, it is able to restrain central nerve, anti-faint, release convulsion. (4)Apply in printing for thin cotton cloth, as weighting agent for cotton and silk, filling for ceiba product. (5) Apply in printing for thin cotton cloth, as weighting agent for cotton and silk, filling for ceiba product; apply in grass-making, fertilizer, porcelain, paint, match, detonator and fireproof materials. (6)Culture medium ingredient for animalcule industry, additives for brewing. Moreover, it can be apply as magnesium for compensate brewage, as nutrition source in ferment. (7)As filler in leather-making industry for increasing heat endurance performance. (10)As well as in paper pulp industry, rayon and silk industry. 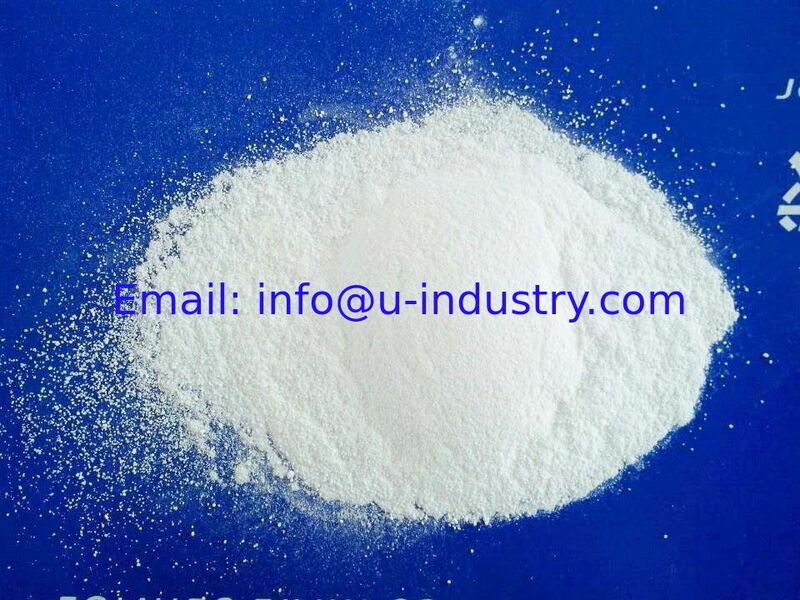 (11)For the product with little crystal water or without crystal water also can be applied in composing and mixing ingredient for products with little water content. Meanwhile, it is able to apply in dryer and dehydrating agent, apply in printing of thin cotton cloth, silk, as weighting agent for cotton silk and filling for ceiba product.